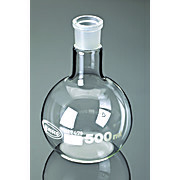 Borosilicate Glass Round Bottom Boiling Flasks are designed to give the best combination of thermal shock resistance, physical strength, and resistance to chemical attack. 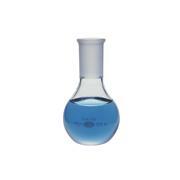 Borosilicate Glass Flat Bottom Boiling Flasks are designed to give the best combination of thermal shock resistance, physical strength, and resistance to chemical attack. 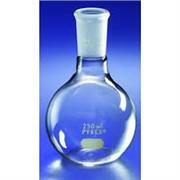 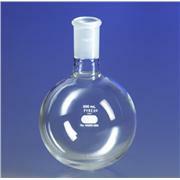 Round bottom,single neck,all PTFE boiling flask. 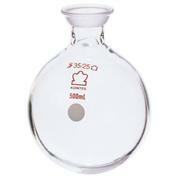 Maximum temperature 260 degrees C.
Boiling, round bottom flasks with ground glass joints. 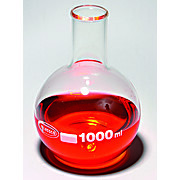 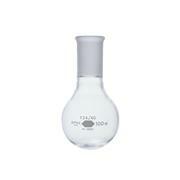 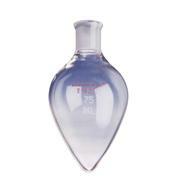 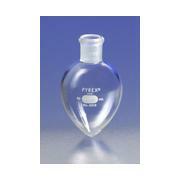 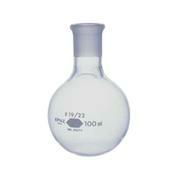 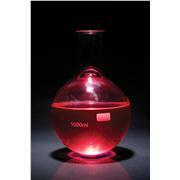 Our boiling flasks are made from low-expansion borosilicate glass. 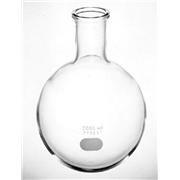 Feature uniform wall thickness for superior mechanical strength and shock resistance. 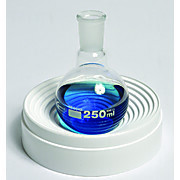 Ideal for boiling, heating and mixing in the laboratory. 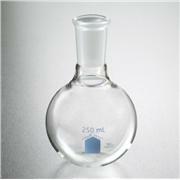 …in contamination-free results and long life under the toughest lab conditions. 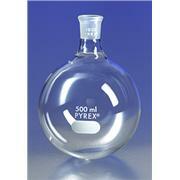 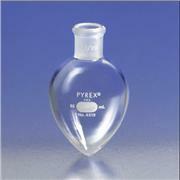 The normal working temperature for PYREX(r) boiling flasks is 230°C. 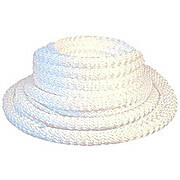 Adapter Nos. 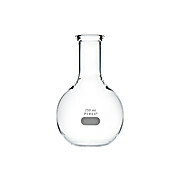 8800, 8820 and 8825 are used to connect flasks with different size joints, thus allowing numerous combinations for diverse assemblies. 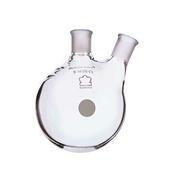 KIMAX boiling flask with a short joint neck. 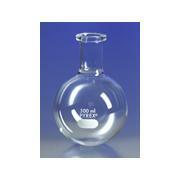 Designed from ASTM Specification E1403, Type I, Class 4 requirements. 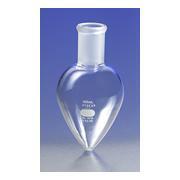 KimCote® plastic-coated single neck flask with a SJ socket joint. 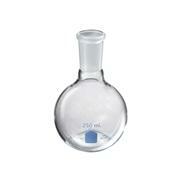 Useful as rotary evaporator condensate collection flask or as a replacement for European designation KS 20/35.